Nirvana in Fire 2: The Wing Blows in Changlin 琅琊榜之风起长林 is a 50-episode Chinese drama that is highly-anticipated for being the sequel to the 2015 hit drama Nirvana in Fire. It is a co-production between Daylight Entertainment and iQiYi that brings together Huang Xiaoming, Liu Haoran, Tong Liya, Zhang Hui Wen, Sun Chun, Wu Hao Chen, Mei Ting, Zhang Bo, Guo Jing Fei and Qiao Xin. 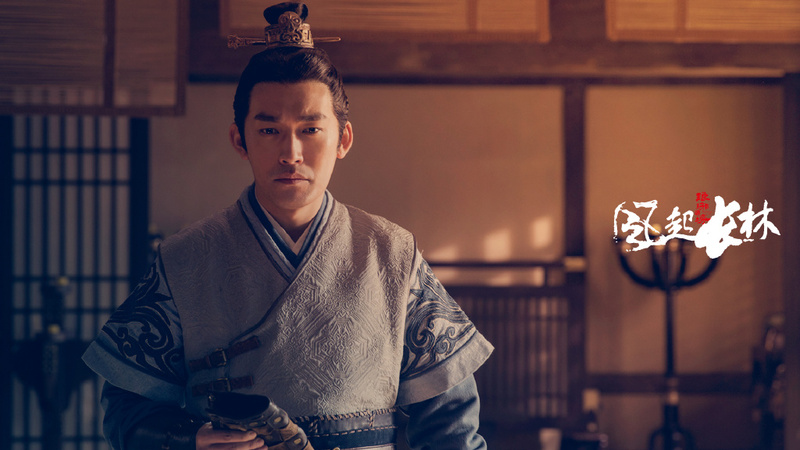 The story follows Xiao Ping Jing, a student of Langya Hall who investigates the death of his brother. 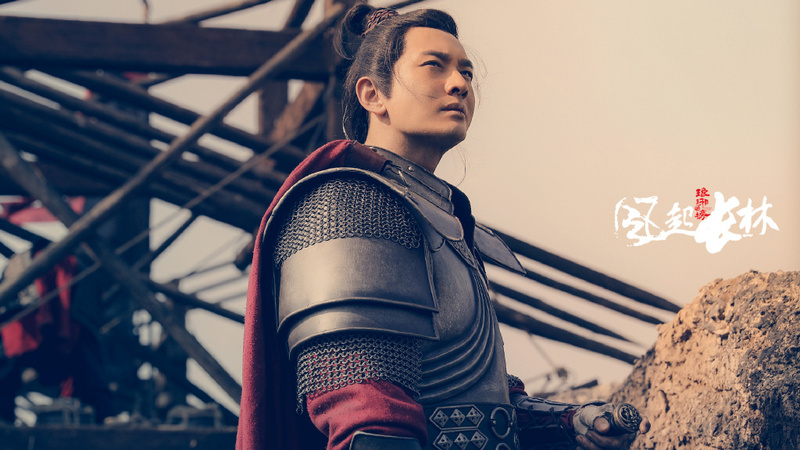 The plot is framed after the original in some ways given that it also talks about a family of great warriors that fall due to a conspiracy. Huang Xiaoming plays Xiao Ping Zhang, the General of Changlin Army and Tong Liya takes the role as his dedicated wife. They are both listed as guest stars, which must mean that they both die? It's a story that should take up much of the drama before it takes another turn and begins to focus on Xiao Ping Jing, the younger son of the Xiao family who must continue to fight against those who seek the destruction of his family and the nation. 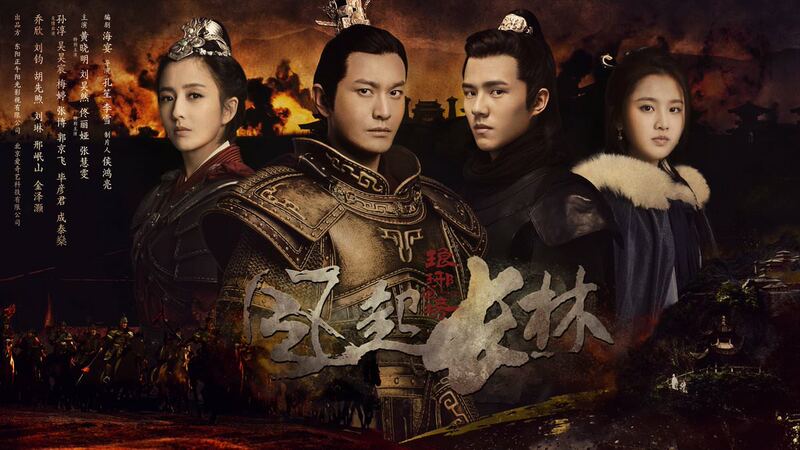 After the death of the Liang King, Xiao Yuan Qi gains control of the military with the help of Xun Bai Shui and it is up to Xiao Ping Jing to stop them. 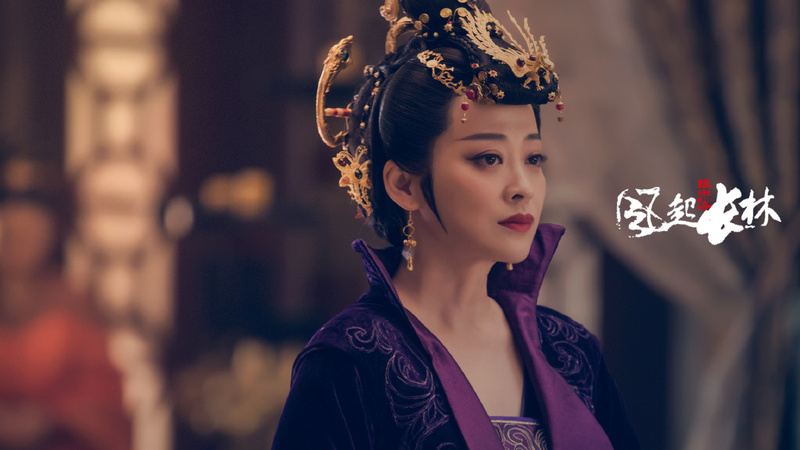 The show has just dropped a six-minute trailer which reminds me of Nirvana in Fire in the way that everything is shot. As a fan, it brings back the feels, but not entirely considering that none of the cast nor the characters even return. I still pray that it's good because well, it's NIF, and that alone means that it's supposed to be spectacular. 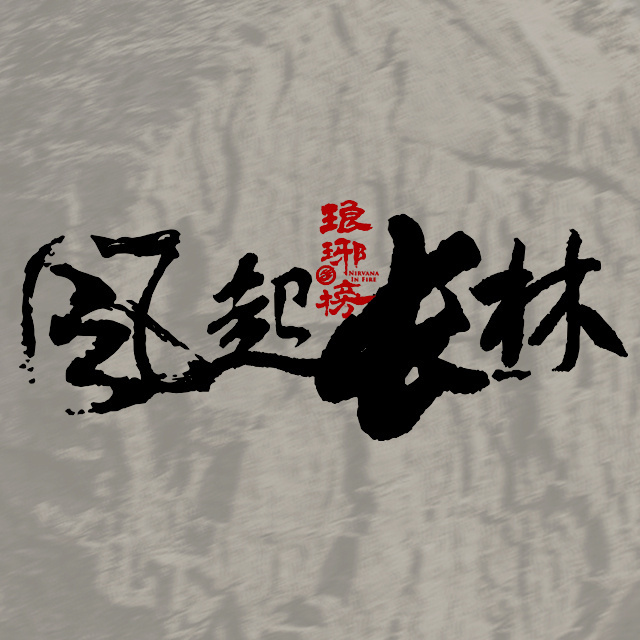 Although the story from the source novel by Hai Yan 海宴 was completely adapted into the original leaving not much material left to tell, Hai Yan returns to the production to write the screenplay for the sequel. 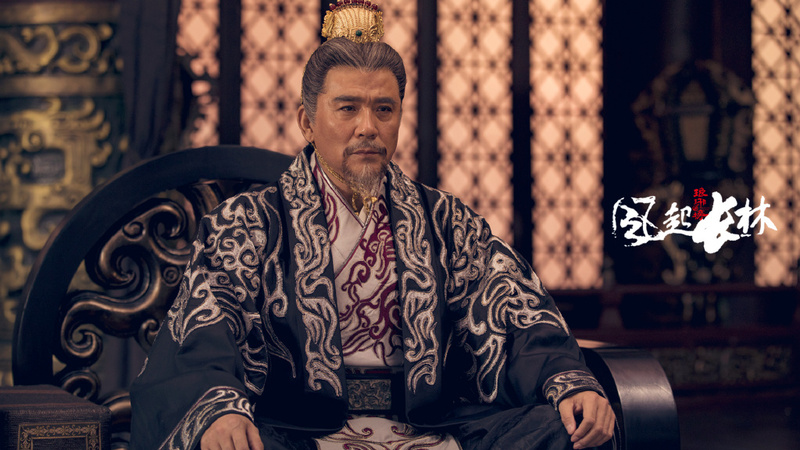 Hou Hong Liang remains as Producer while Li Xue stays on as Director. 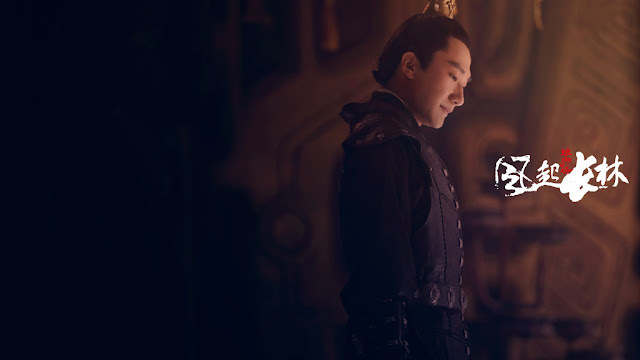 I am watching Advisors Alliance while waiting for Nirvana In Fire 2.
yesss, u must:) If I had to recommend just one c-drama to anyone it will be that. 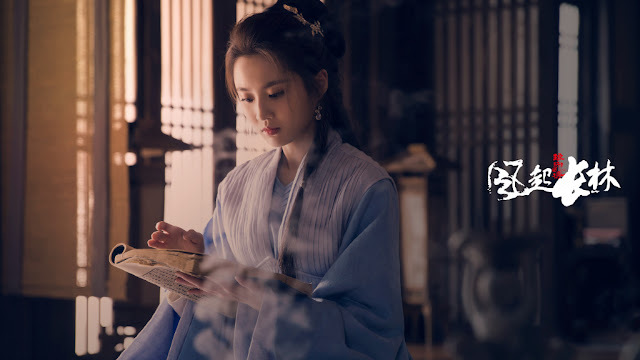 I watched this drama intently. The production value was very good, but there were misfires with the editing and the music. The film editor and director did not time stamp the scenes, to make the activity flow logically. There was intercutting of two scenes, which made the characters' conversations choppy. Obviously, they have no concept of time. The music would drown out the characters' dialog, distracting the viewer. The acting was very good. 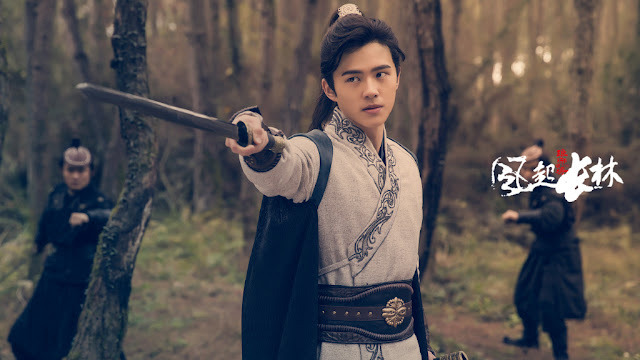 My favorites were Zhang Bo/Xun Feizhan and Jin Zehao/Yue Yinchuan.